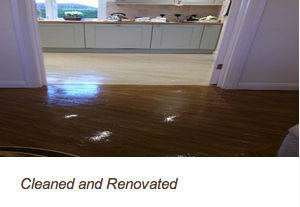 We carry out renovation to all types of flooring, such as wood, amtico, karndean, parquet, marble, limestone etc. These can be restored by such methods as sanding, stripping and sealing using alkaline stripping agents and emulsion polishes. In the case of marble, a cleaning agent is used with a double-0 gauge wire wool and buffing machine. 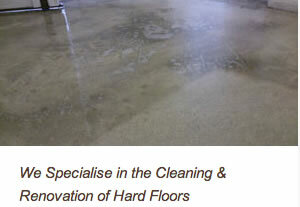 For further details, please telephone our office to make an appointment for a survey and free written quotation. In regard to laminate flooring, we would always recommend that a very light/damp cloth is wiped over the surface or even better, a steam mop would be ideal as is non abrasive and is chemical free and does not saturate the surface causing the floor to lift.